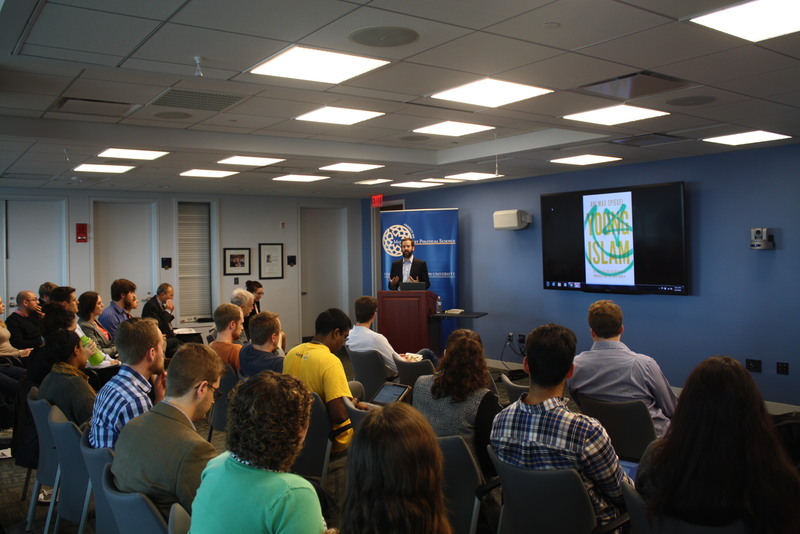 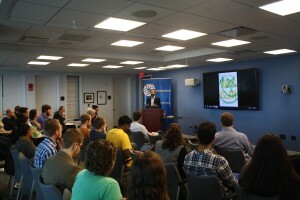 Avi Max Spiegel joined POMEPS to discuss his recent release, Young Islam: The New Politics of Religion in Morocco and the Arab World (Princeton University Press 2015). Avi Spiegel is an assistant professor of political science and international relations at the University of San Diego and a fellow at the Strauss Center for International Security and Law at The University of Texas at Austin. 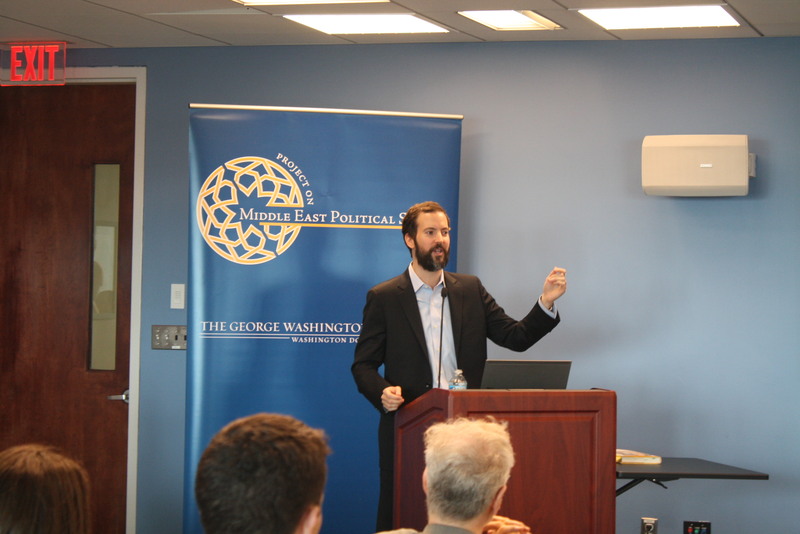 He is a regular contributor to Foreign Policy and Huffington Post and has appeared as a Middle East analyst on Al Jazeera English, the BBC World Service, and NPR.